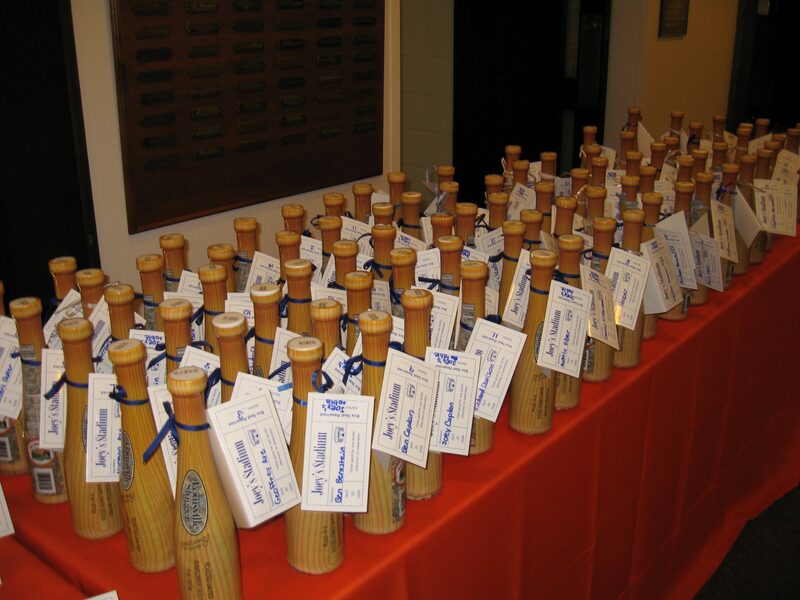 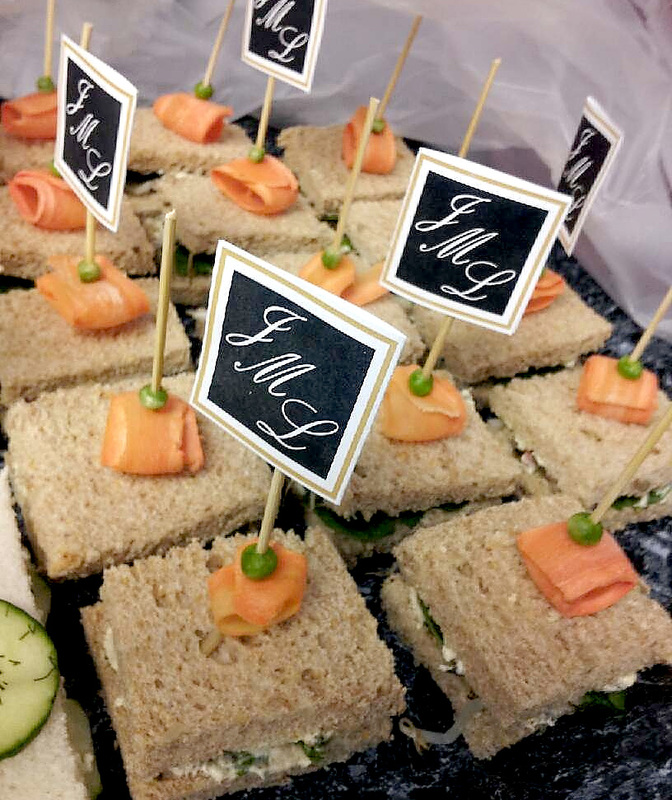 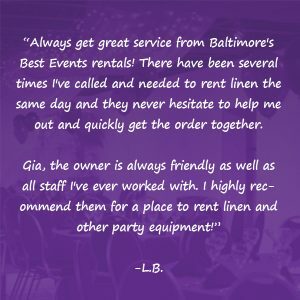 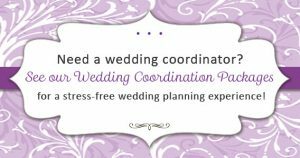 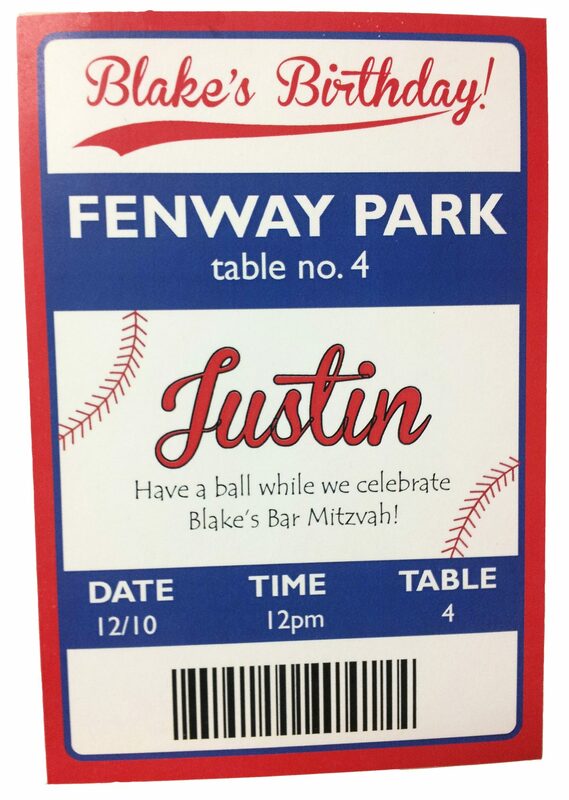 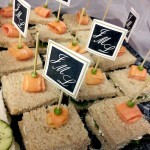 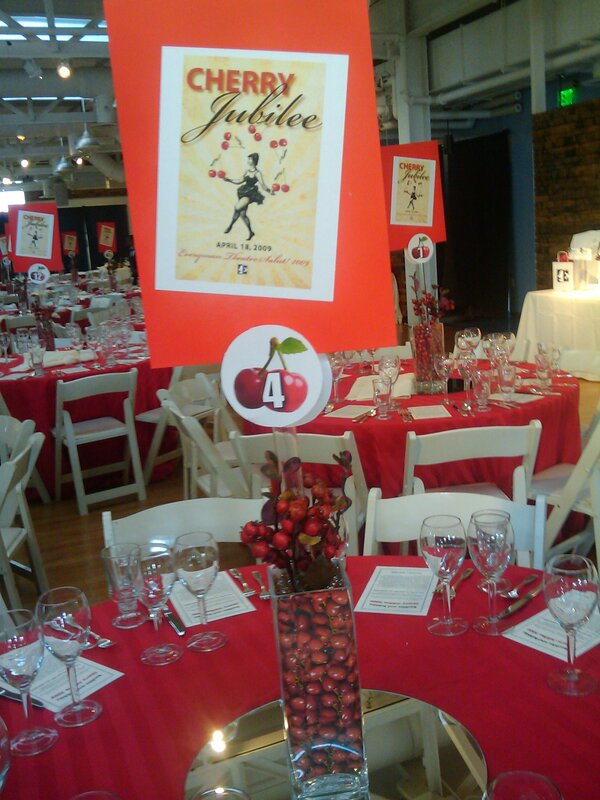 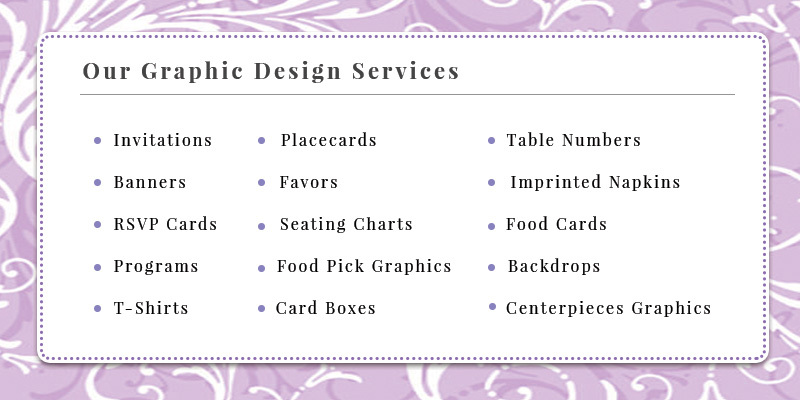 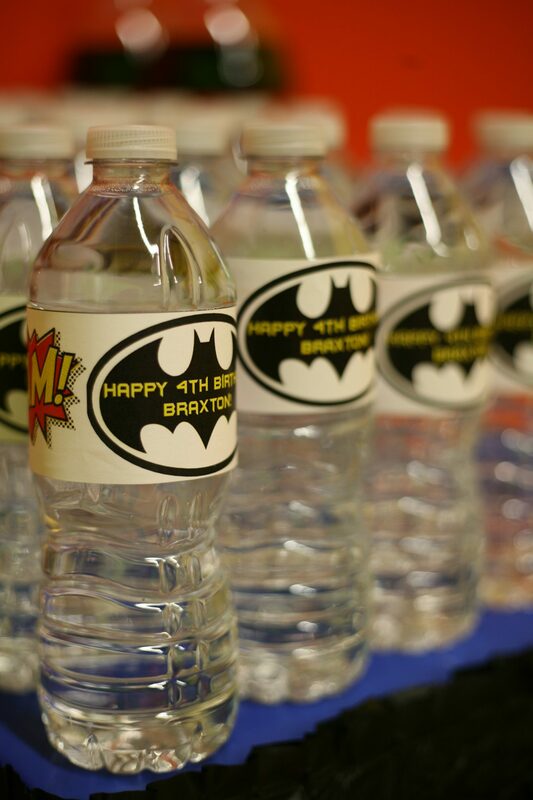 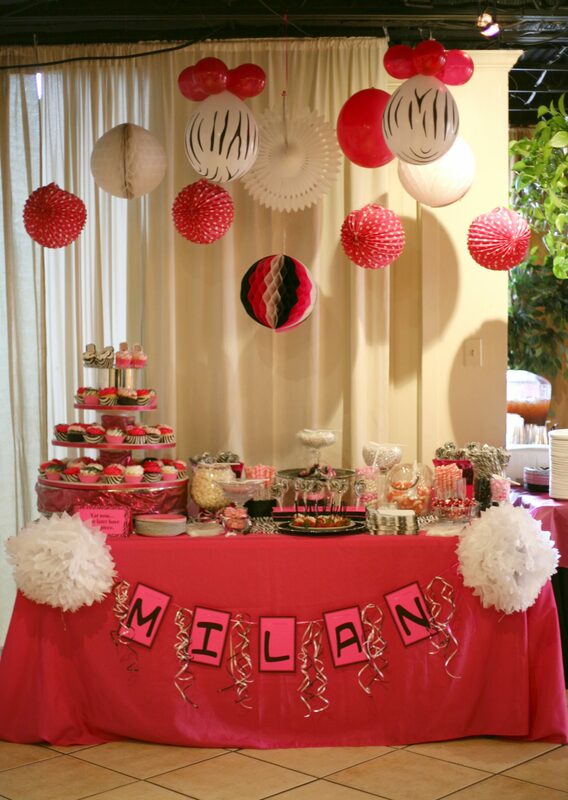 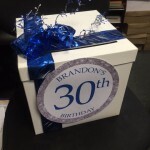 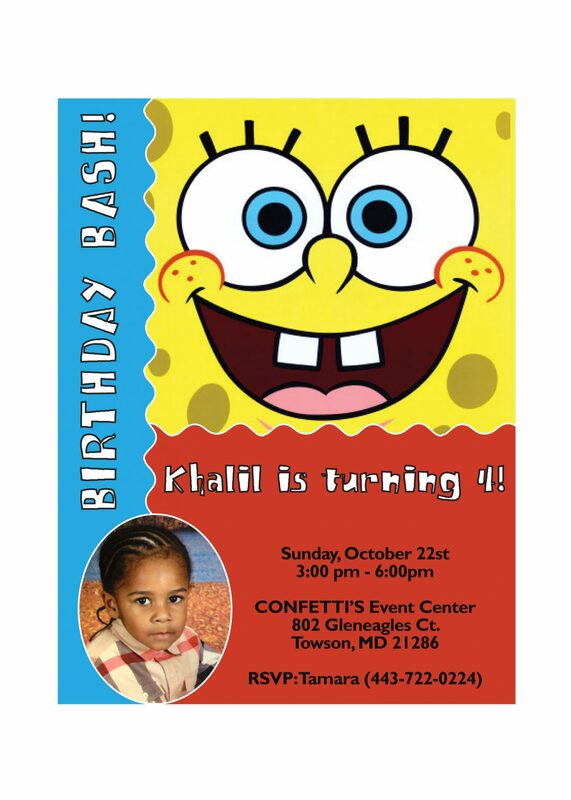 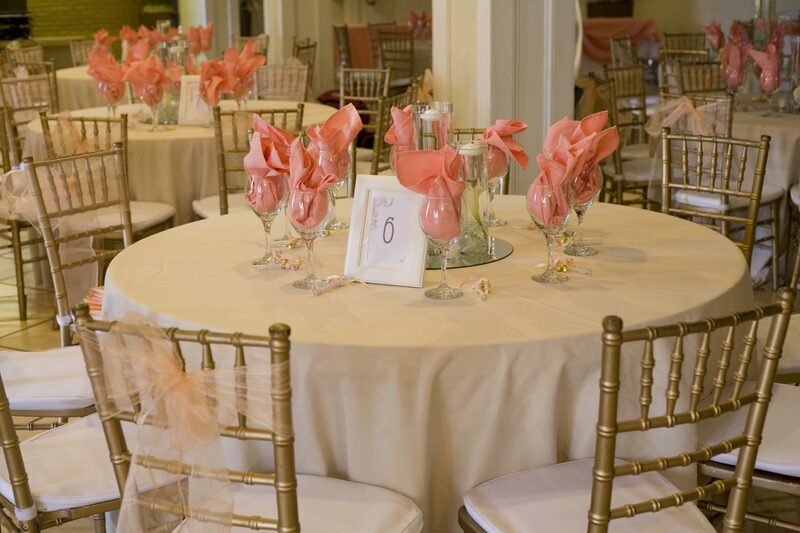 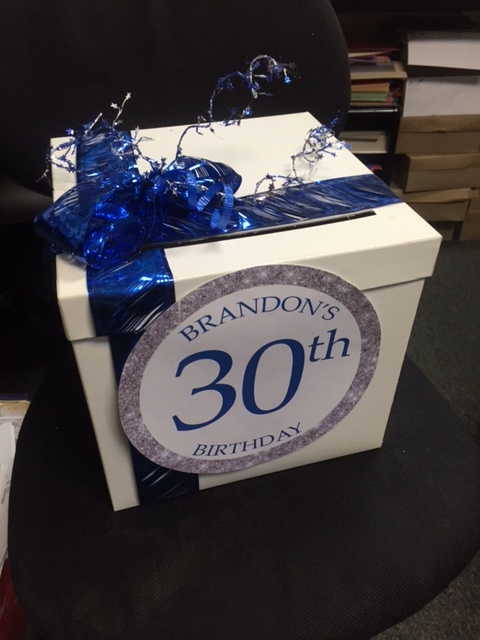 Baltimore’s Best Events can include custom graphics including invitations, place cards, save the date cards, and various party favors to suit all your party needs. 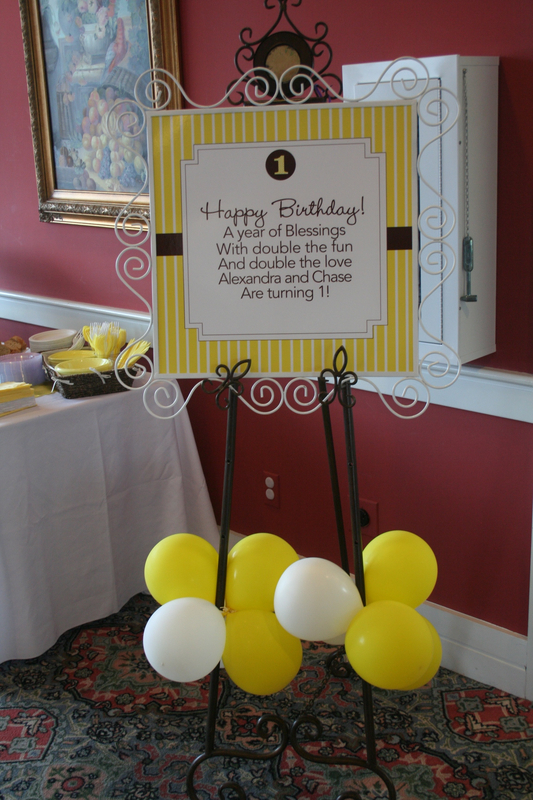 Our in-house designer will work with you to create your perfect themed graphic weather it be for a children’s party, wedding, or corporate event. 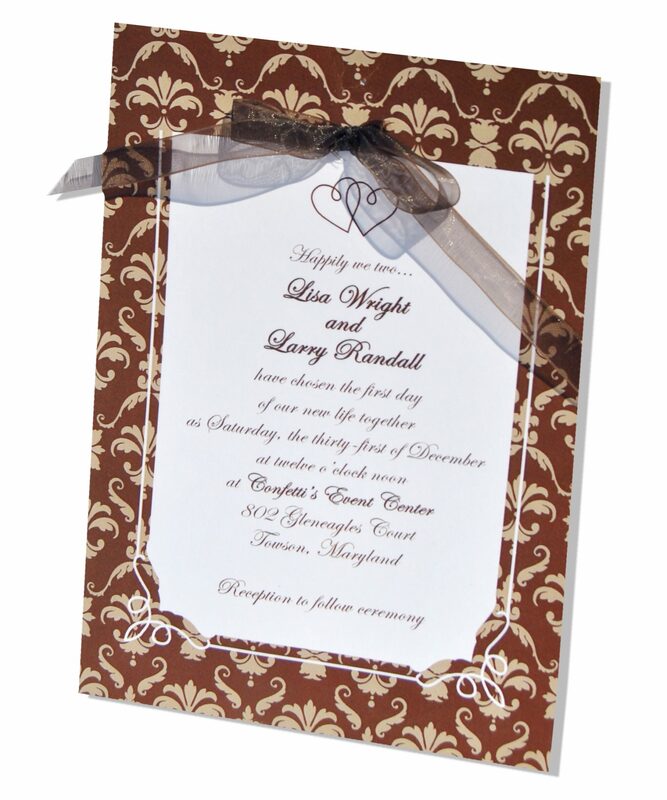 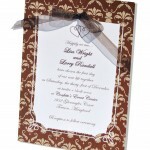 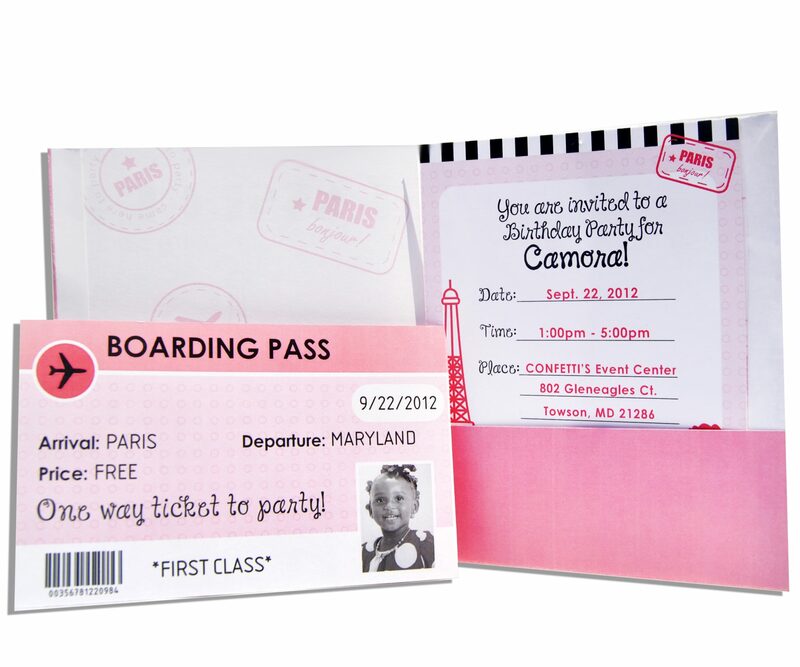 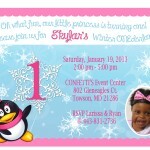 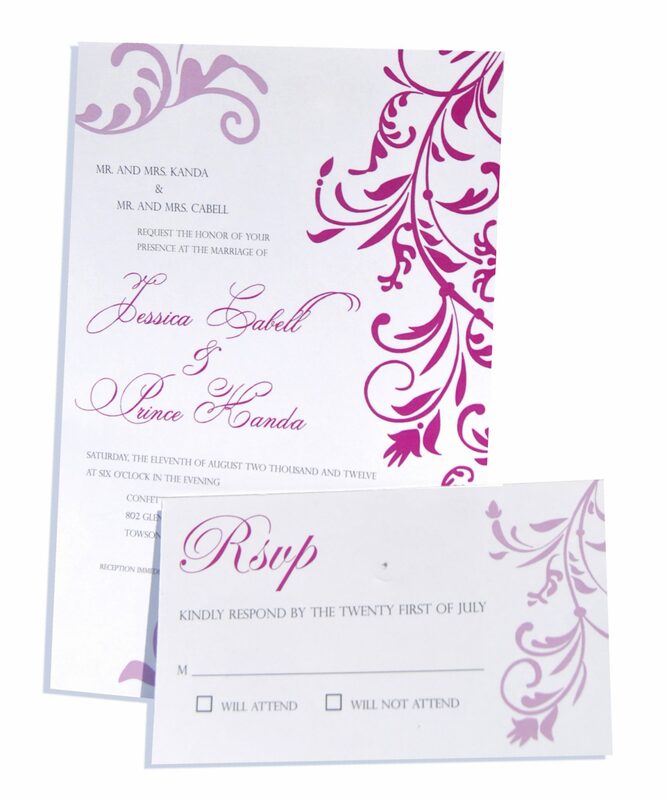 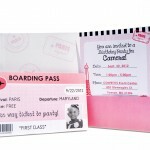 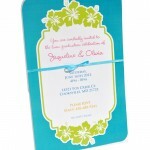 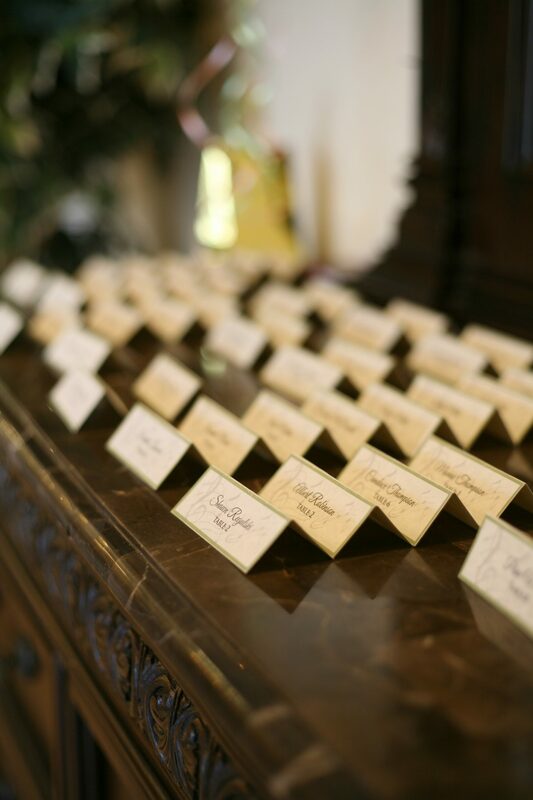 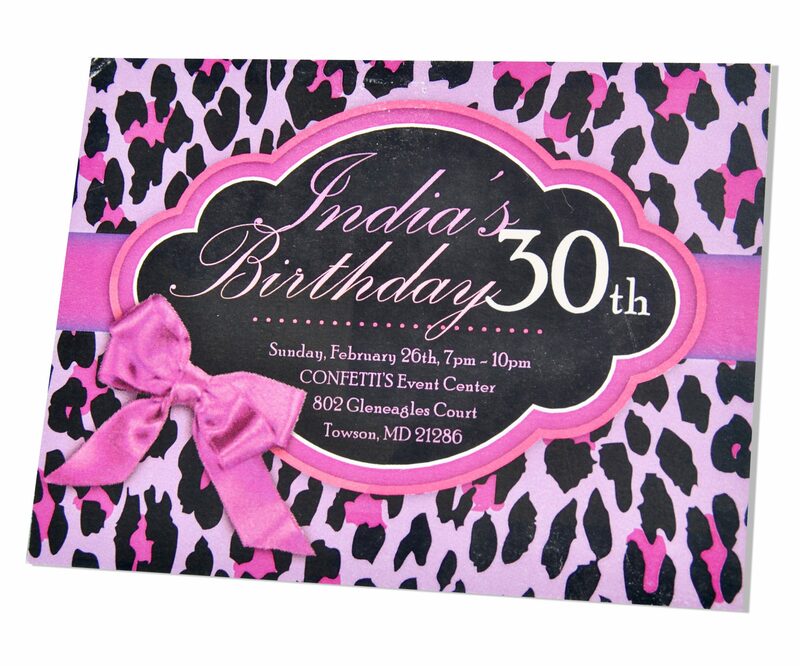 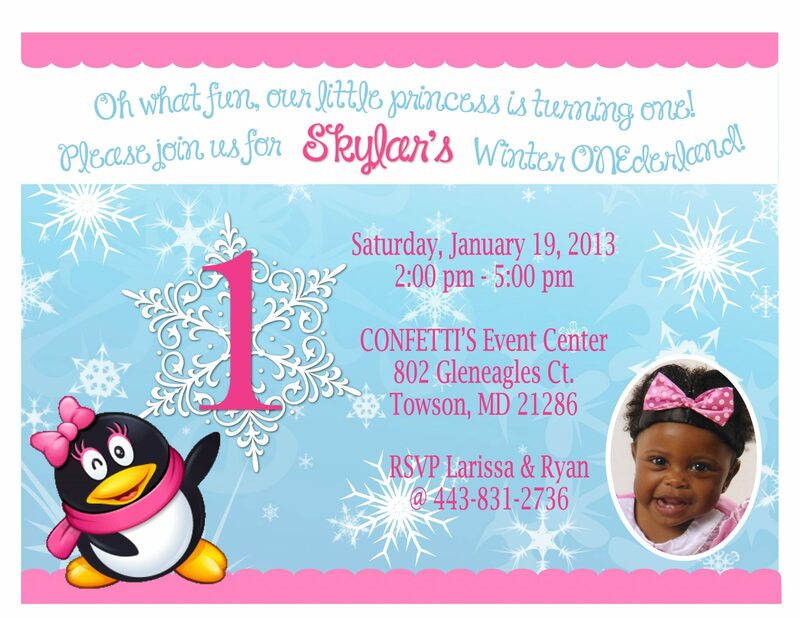 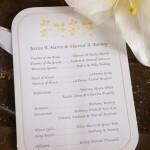 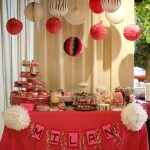 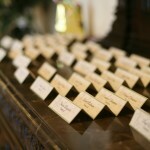 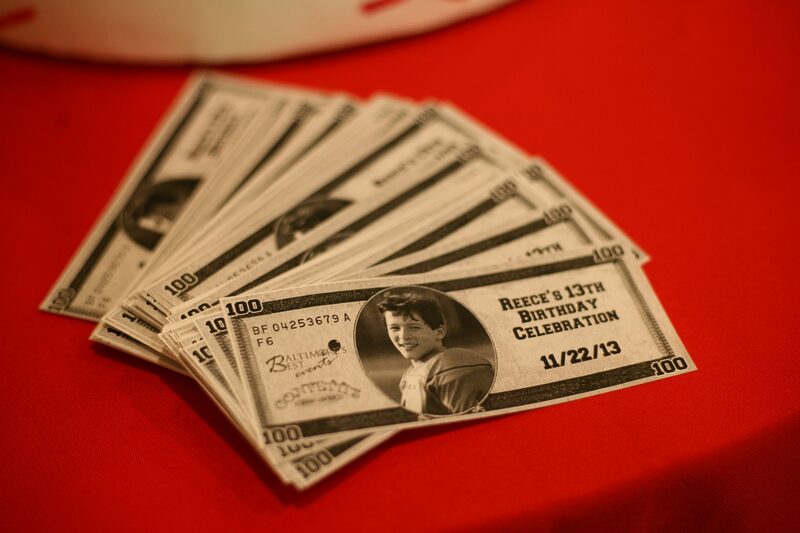 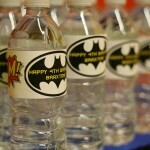 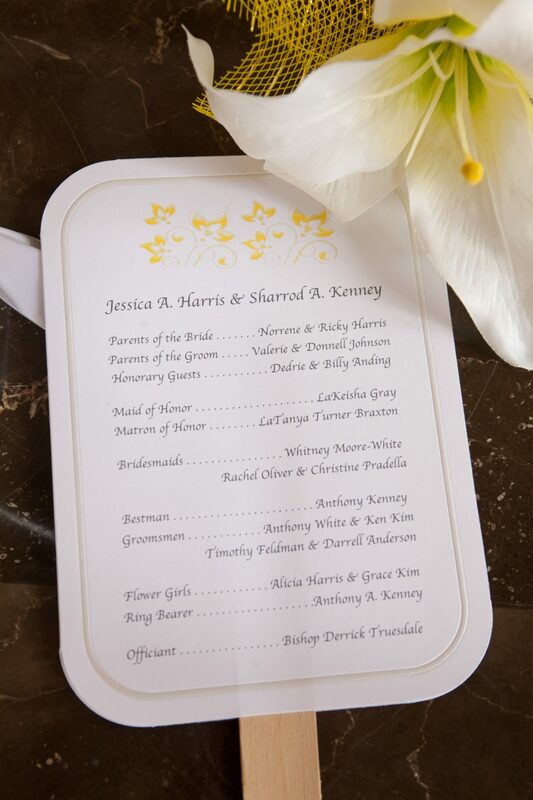 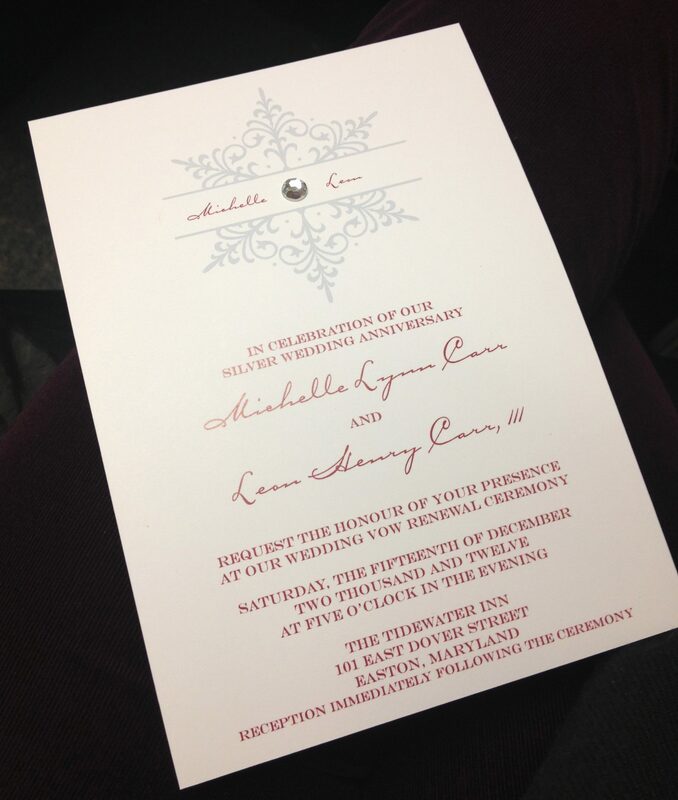 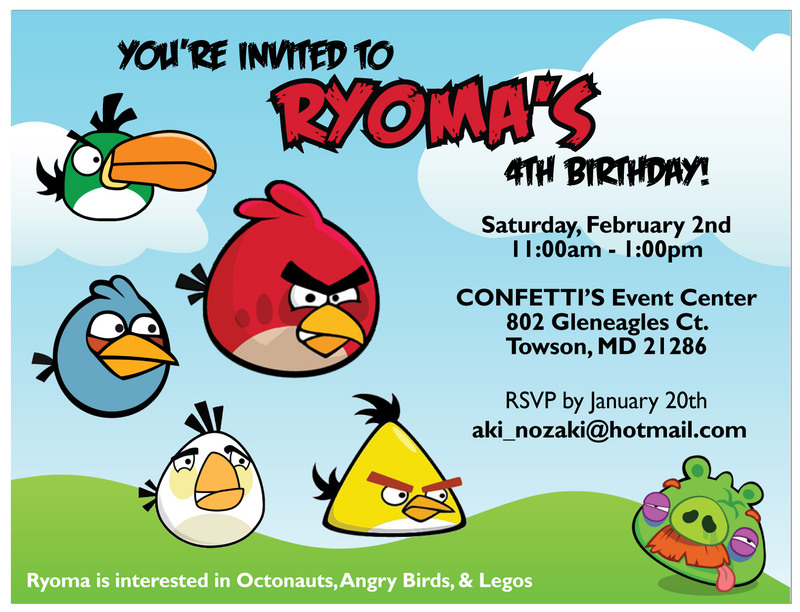 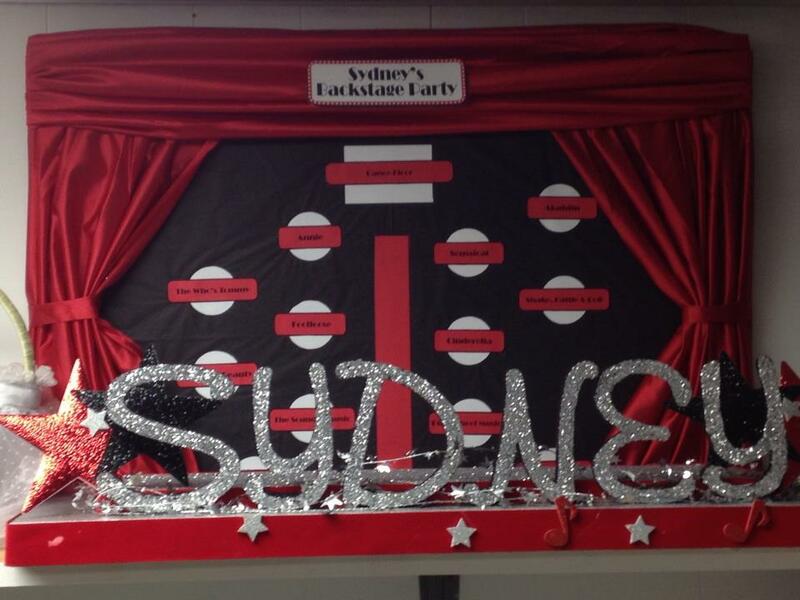 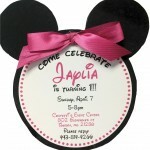 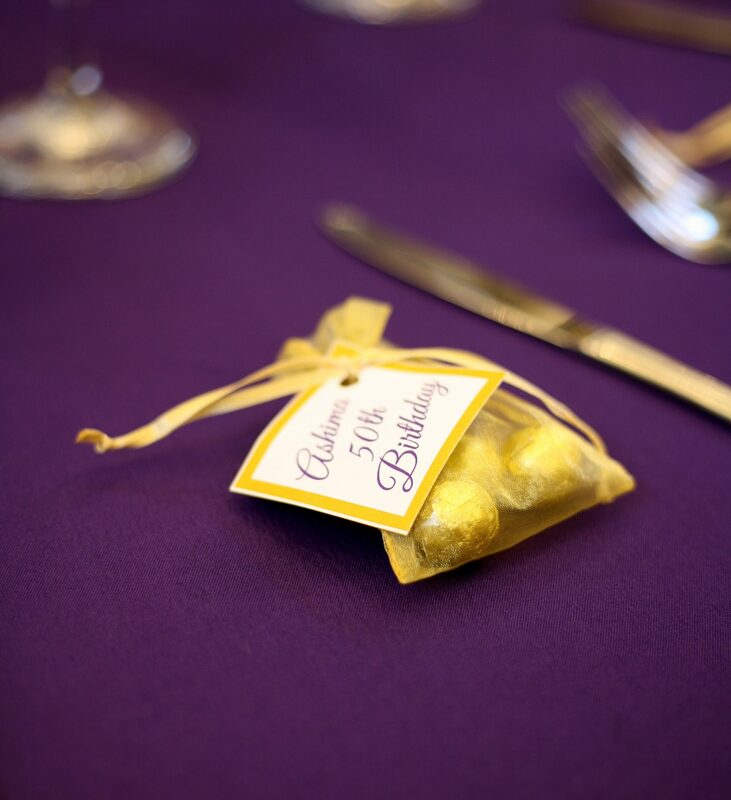 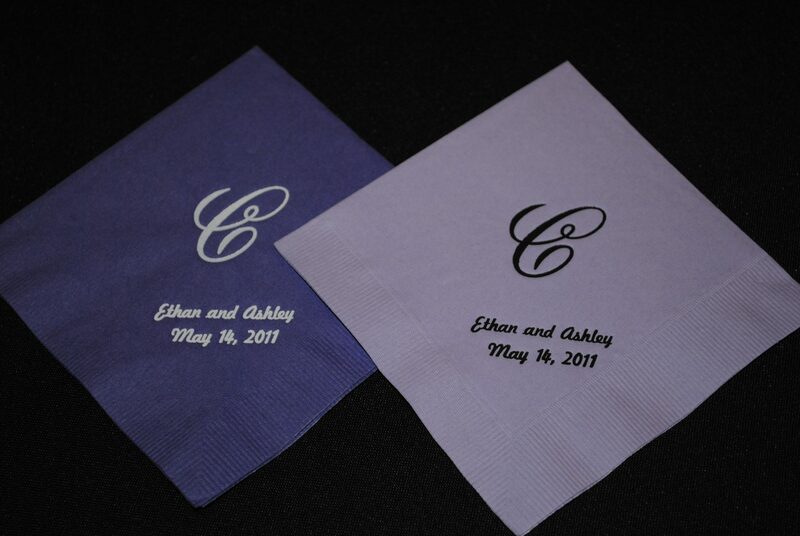 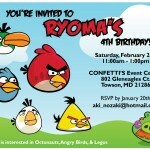 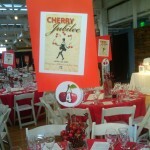 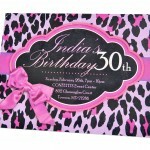 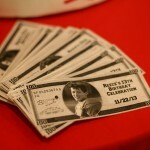 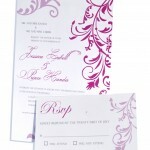 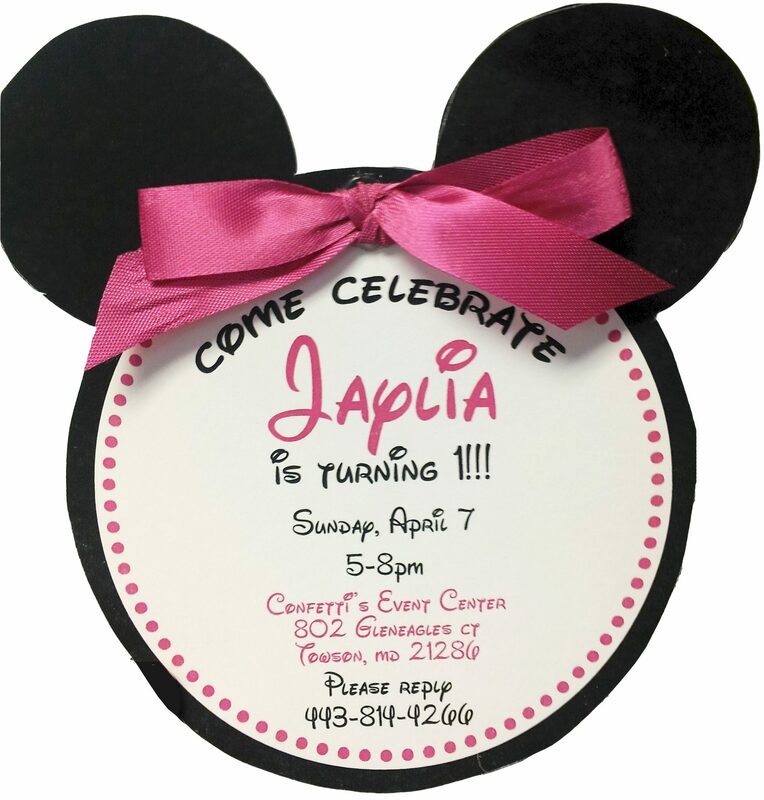 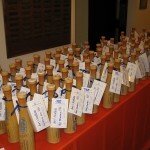 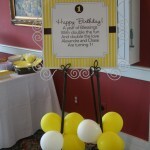 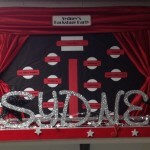 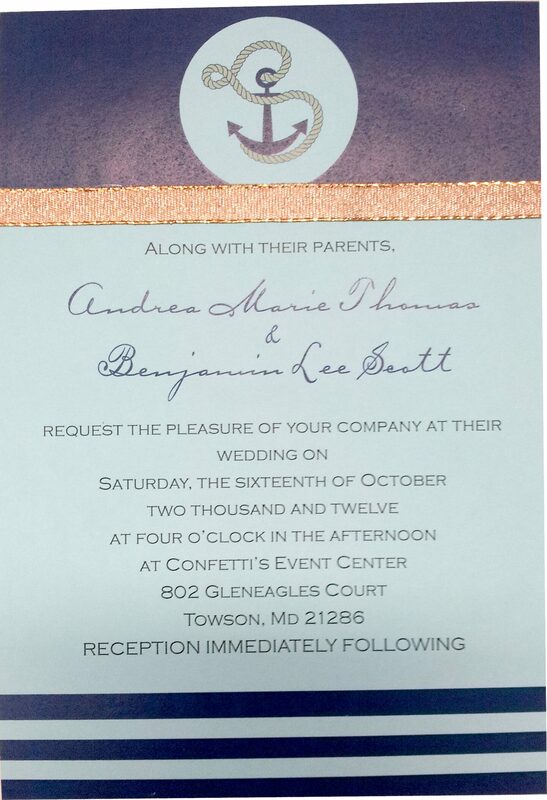 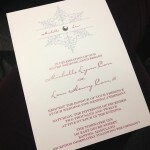 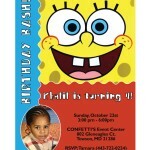 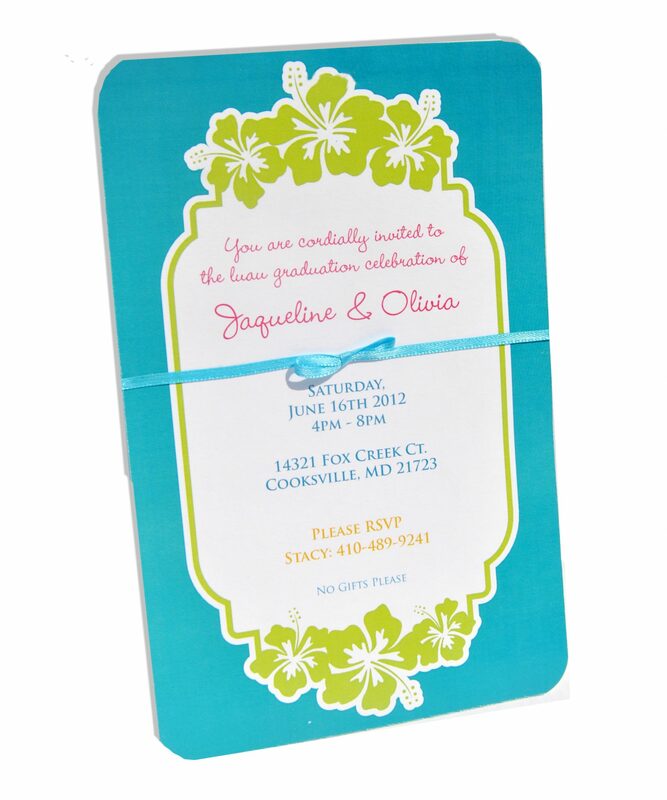 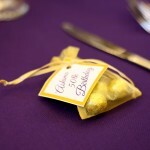 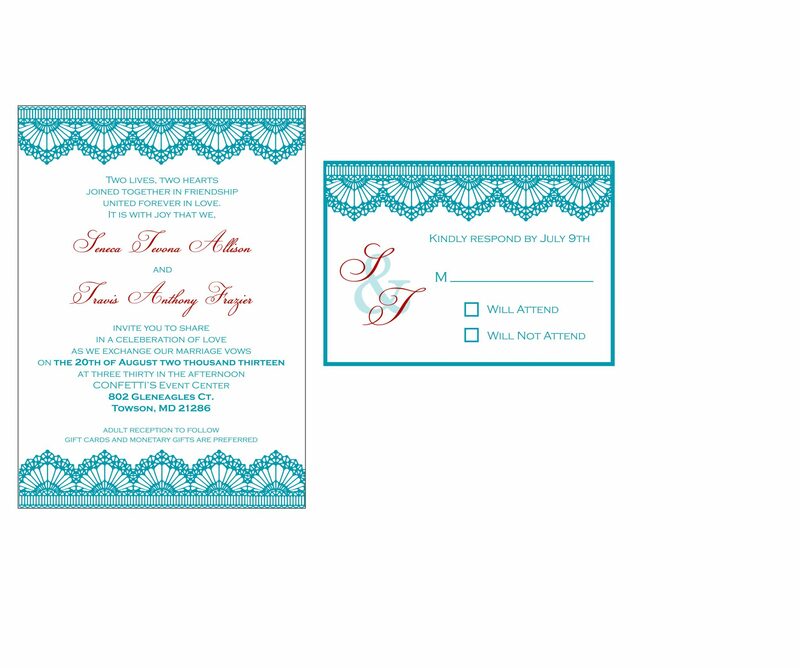 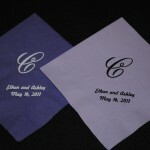 Please click on the photos below to preview some past custom invitations we have created!